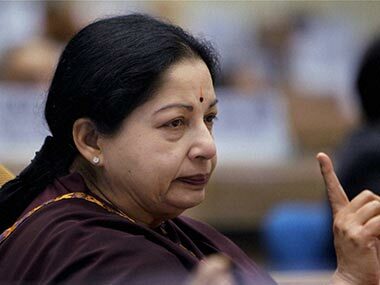 Special Court judge John Michael D'Cunha had sent Jayalalithaa and three others to four years in jail in the 18-year-old Rs 66.65 crore disproportionate assets case. 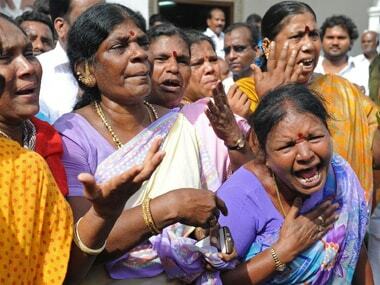 The announcement of Jayalalithaa's release sent AIADMK workers in a tizzy as they broke into celebration moments later. 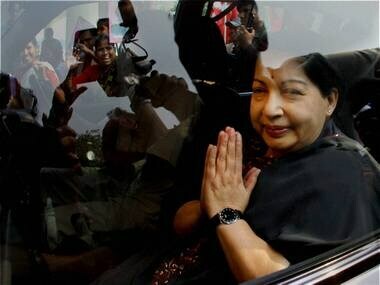 Jayalalithaa's case could herald the beginning of the end of the old way of politicians gaming the system by seeking endless adjournments and delays. 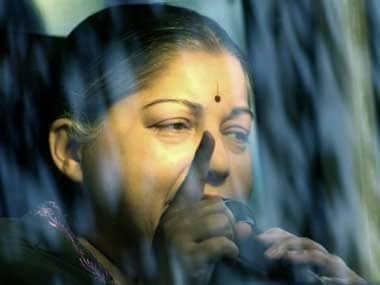 The court also rejected the pleas for bail by Jayalalithaa's close aide Sasikala and her relatives VN Sudhakaran, disowned foster-son of the former Chief Minister, and Ilavarasi, who have also been sent to four years in jail in the 18-year-old case. 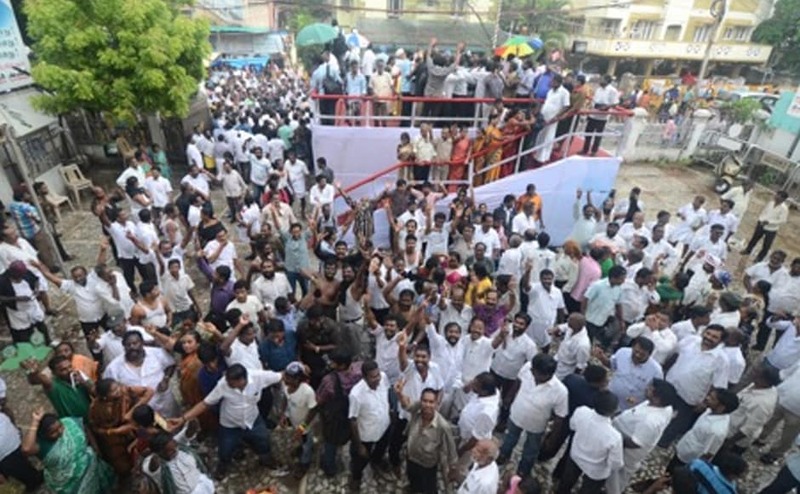 Crest fallen workers of ruling AIADMK resumed their stir to express solidarity with Jayalalithaa. 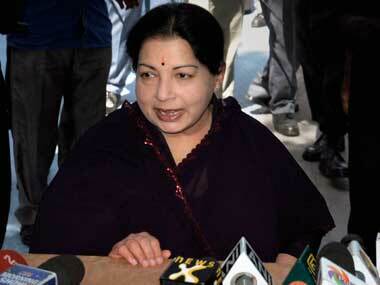 Jayalalithaa in jail: Will public fervour affect court's decision on her bail plea? The courts have been more willing to give politicians a longer rope than they would give ordinary citizens. 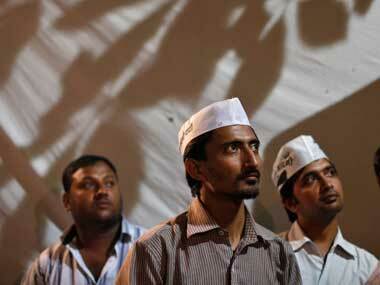 Will it do the same for Jayalalithaa? 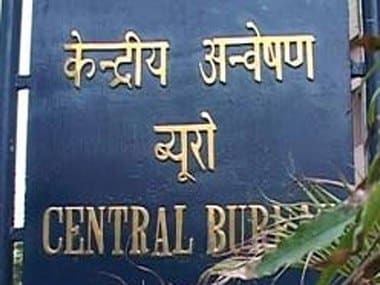 The move has come two months after the central government sent back the Supreme Court collegium's recommendation to transfer Manjunath to the Punjab and Haryana High Court. A special court in Bangalore deferred by a week to 27 September pronouncement of its verdict in the disproportionate assets case against Jayalalithaa.